The Ambulance Service is a city owned organization staffed by local volunteer certified drivers and EMT’s. This is a Basic Life Support Service. 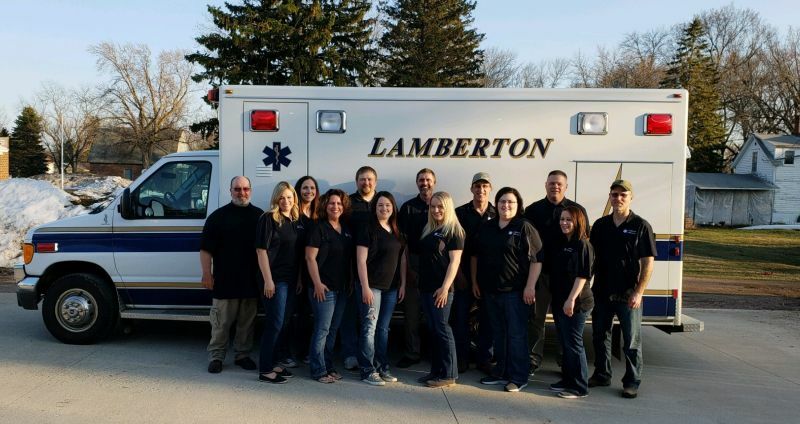 If you are interested in joining the Lamberton Ambulance Service please contact city hall or a member of the service.